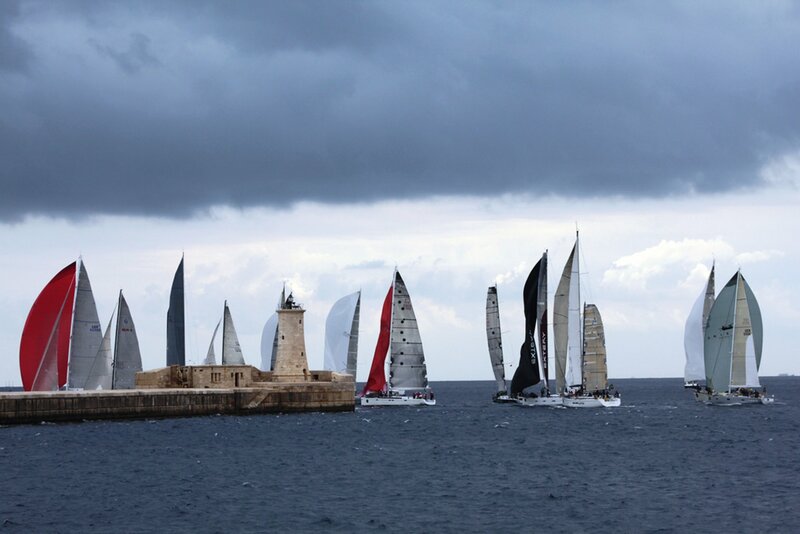 The Rolex Middle Sea Race is held every year in October. 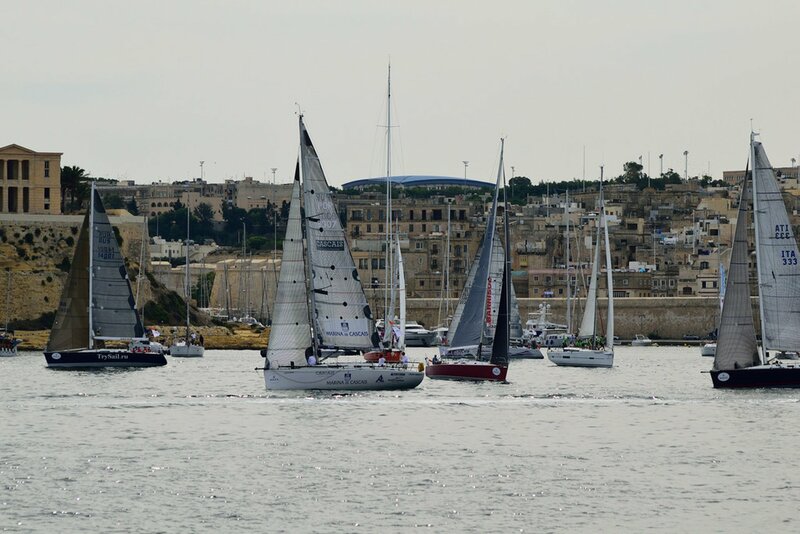 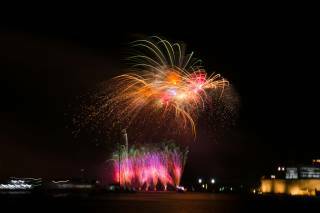 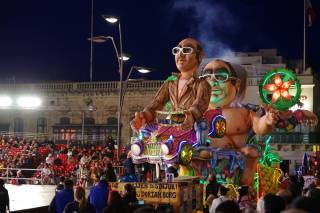 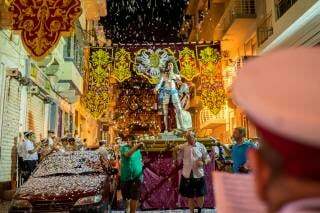 This classic race starts from Malta’s spectacular Grand Harbour at the capital city of Valletta. 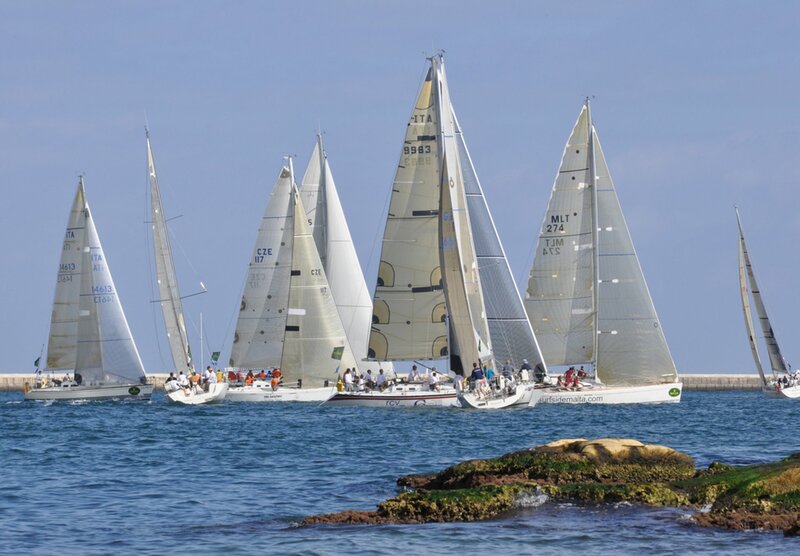 It attracts around 100 participating yachts. 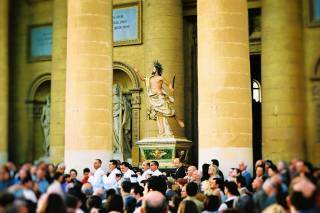 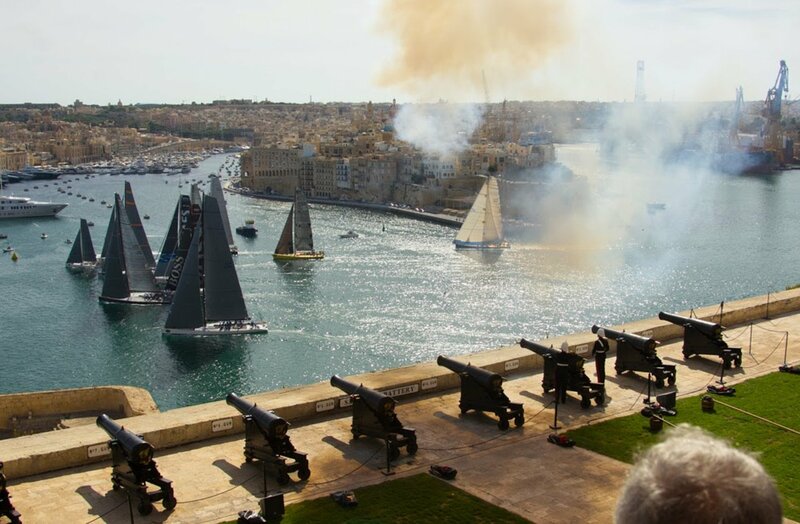 The start of the race is breathtaking and can be watched from any of Valletta’s bastions. 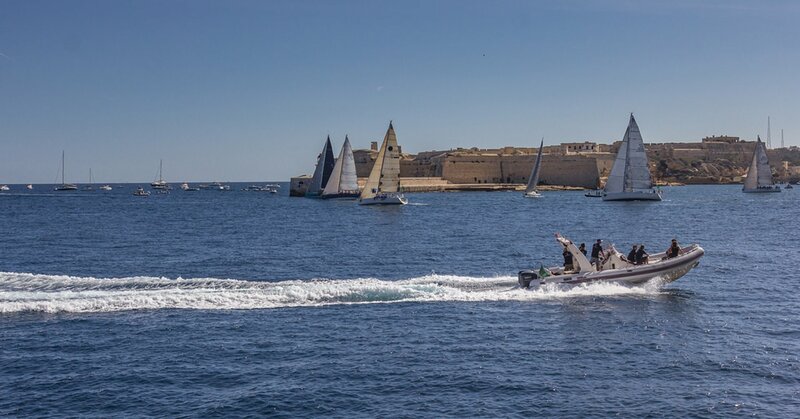 The Rolex Middle Sea Race attracts some of the world’s most high profile crews and boats to the island. 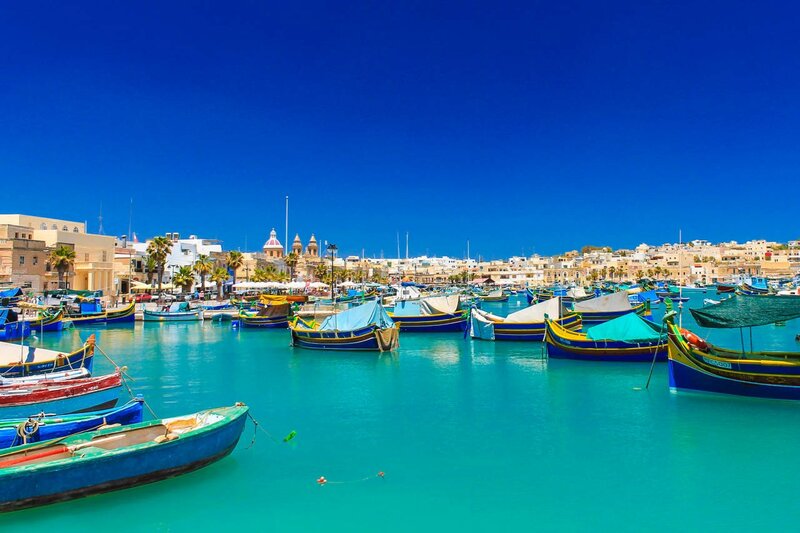 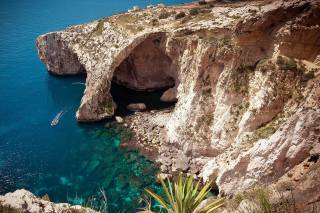 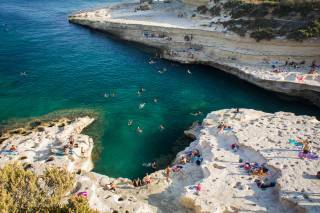 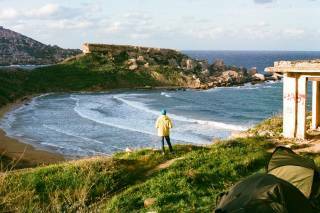 After leaving the Grand Harbour in Malta, boats head to Sicily (Messina), then the Aeolian Islands (together with Stromboli), then passing through the Aegadian Islands, Islands of Pantelleria and Lampedusa, and returning to Malta. 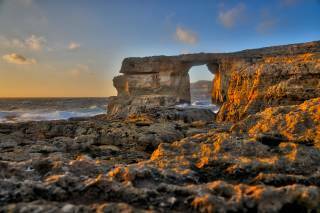 This circular route is around 606 nautical miles in length, and the shortest time to cross it is almost two full days.